Today marks a sad day indeed: Guillermo del Toro has stated in an interview with Shacknews that he’ll never directly work on a video game ever again, believing that if he does, he’ll only bring misfortune with him. For anyone who was looking forward to the cancelled Silent Hills – the collaboration between Del Toro and legendary developer Hideo Kojima – you’re likely to already be well aware of the fact that it had the potential to be ground-breaking. 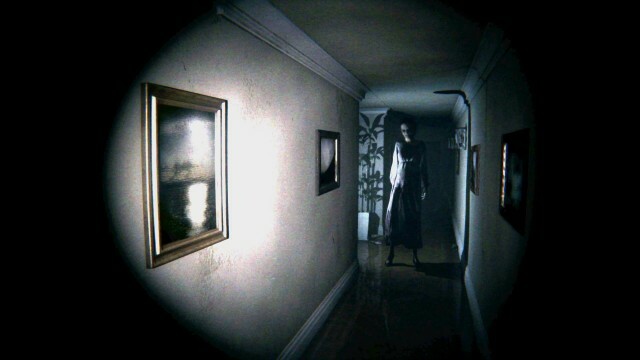 You only need to play P.T. to see that. Del Toro though, seems to have already made up his mind on the matter. I have proven to be the albatross of video games. I joined THQ, and THQ goes broke. I join Kojima, and Kojima leaves Konami. I have decided, in order not to destroy anyone else’s life, I have decided I will never again get involved in video games. Otherwise, I’ll join someone and his house will explode, or something. The critically-acclaimed director also gave some brief details on another failed video game collaboration he had planned to do with THQ before the studio went bust. We put two years of work in THQ. Insane. We mapped it out, we did the viable, we did the outlines, we did the screenplay. We did a bunch of stuff. I know some of the tricks, or the stuff that I wanted to learn, I learned. Then I went to the side of Kojima-san, because he’s a master, and I can gladly say that we are friends and I love his work and I will continue learning from him as a friend. But I am not… if I join another video game, World War III will start. Considering the disasters of the past, nobody can really blame del Toro for not wanting to get involved with such a project again for fear of being jinxed for all eternity, but one can only hope that the talented man one day changes his mind on the matter.